- For larger groups, please inquire. - Pick-up time to be decided according to chosen schedule. 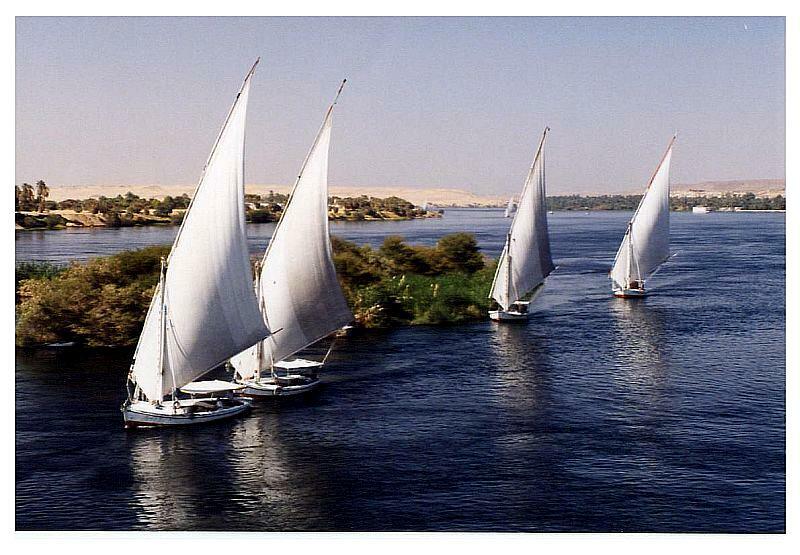 - We can also arrange your birthday party while sailing across the Nile.